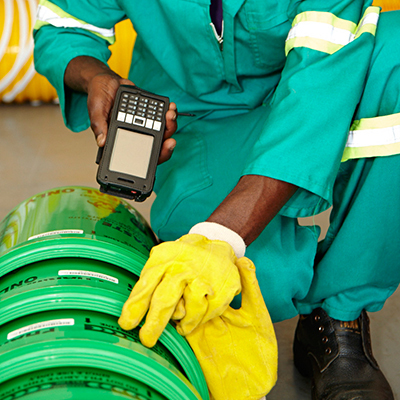 Buhle Waste is wholly integrated into the value for waste management. We manufacture our own waste containers and consumables, we transport the waste from the generator to our treatment facility, we treat and dispose of the waste. Our various manufacturing plants design and produce various items our clients require in the daily management of their waste. Plastigreen is a subsidiary that has a vision to eradicate plastics from the grave cycle of the waste process. Plastics have a cradle-to-grave cycle that has an infamous history associated with the polluting of our environment, the killing of our animals and the overburdening of our landfill sites. The recycling of plastics has managed to mitigate these negative connotations. Plastics, however, still end up at landfills or oceans, toxifying the environment and causing harm. Using a material in the production process called Oxium, we have managed to make plastics bio-degradable, and in so doing ensuring that plastics, at some point, can effectively be removed from the waste cycle and the necks of birds and fish. Oxium is a bio-degradable additive from Indonesia, of which we have the exclusive agency in Southern Africa. The manufacturing of our medical waste containers is handled by our manufacturing plant based in Alrode, Gauteng. The plant produces over 50 000 containers per month ranging in size, shape, and color for use by our clients nationwide. The plant further manufacturers over 150 000 plastic bags per month for the management of all waste streams. This addition to our value chain has provided us with flexibility in our operations. We are able to design containers according to client specification; we are able to control the lead times for delivery; and we are able to reduce costs on our overall operations, translating into a more efficient and cost-effective service for our clients. Daily Dustbin is a recent acquisition for Buhle Waste, providing us with the capability to produce hospital equipment for the exclusive use in medical waste management. With more than 12 original designs and patents for medical waste equipment, we provide a unique product to hospitals and other medical facilities improving on their convenience and efficiencies of operations as well as their waste management best practices. 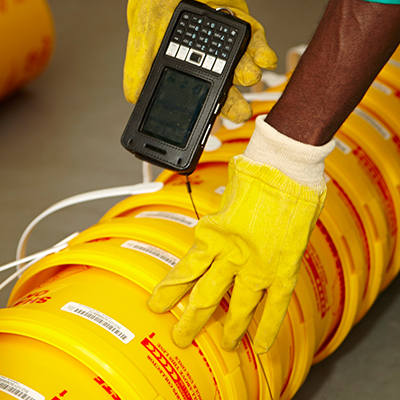 Over 20 years the company developed equipment that revolutionized the medical waste management in hospitals around Gauteng. Within the Buhle Waste family, the equipment has received recognition on a national scale. Some of the equipment have received accolades from the biggest hospitals in the Southern Hemisphere, such as Chris Hani Baragwanath Academic Hospital, Charlotte Maxeke Academic Hospital, Helen Joseph Academic Hospital amongst others. 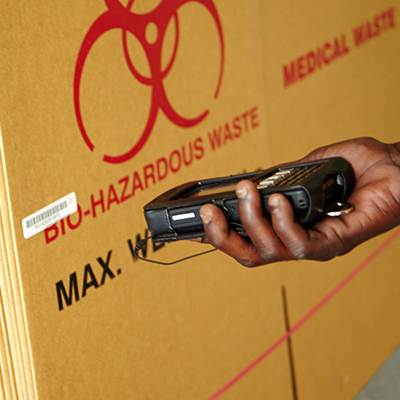 They have been recognized by South Africa’s National Department of Health as necessary equipment in the management of medical waste in hospitals and primary healthcare facilities. Buhle Waste (Pty) Ltd. is affiliated with the Institute of Waste Management of Southern Africa (IWMSA). Buhle Waste’s affiliation to the IWMSA ensures that our service is in line with best waste management practices. By combining the regulations from the IWMSA and Buhle Waste’s drive to provide a high quality, effective waste management service, all of our clients have a waste management partner providing one of the best waste management services in the country.